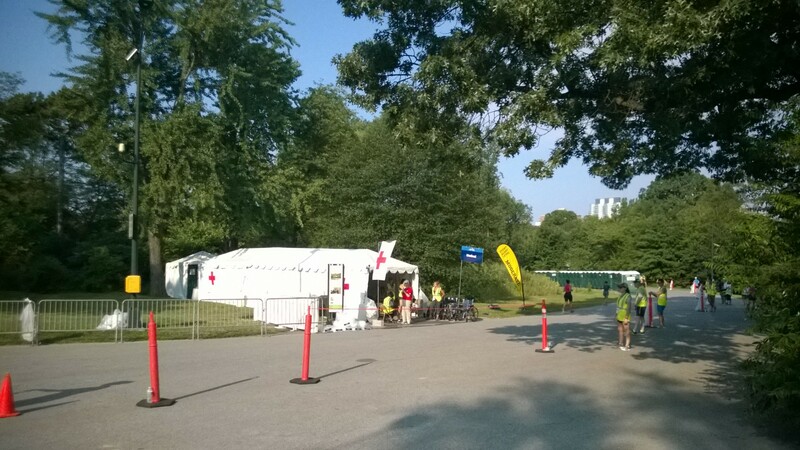 We had an interesting day all around Central Park in New York City. 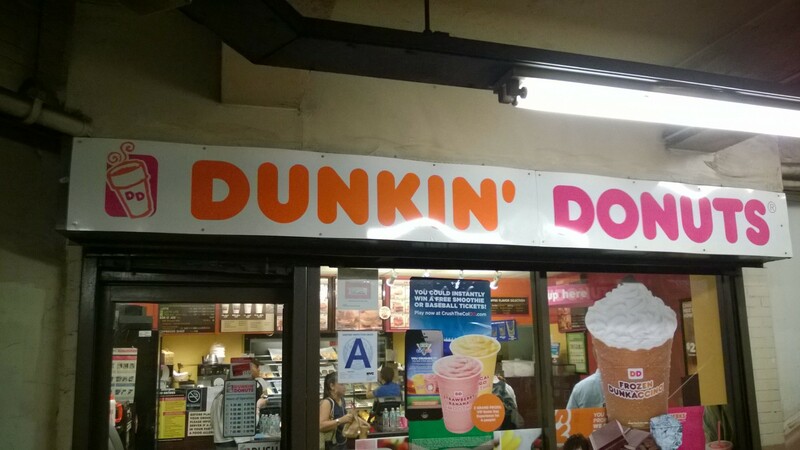 We went to the local favorite in NYC that blows away Starbucks. A donut qualifies for carb loading for long runs doesn’t it? 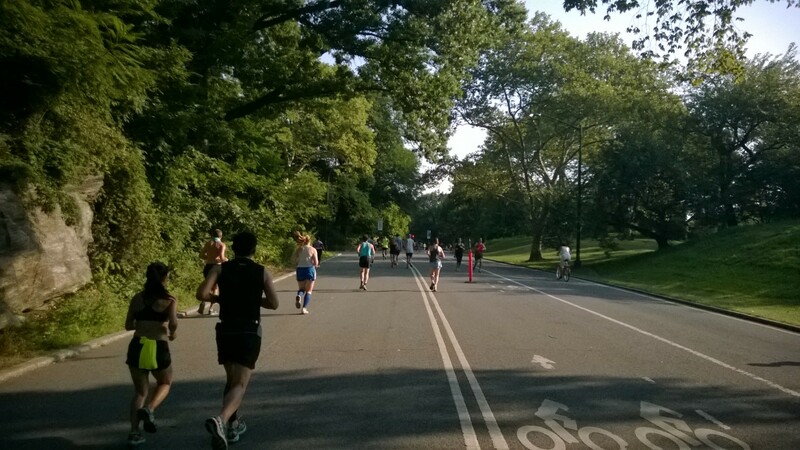 So we jogged across the street to get a run around Central Park. And there were LOTS of other runners. Was this normal for a Sunday? 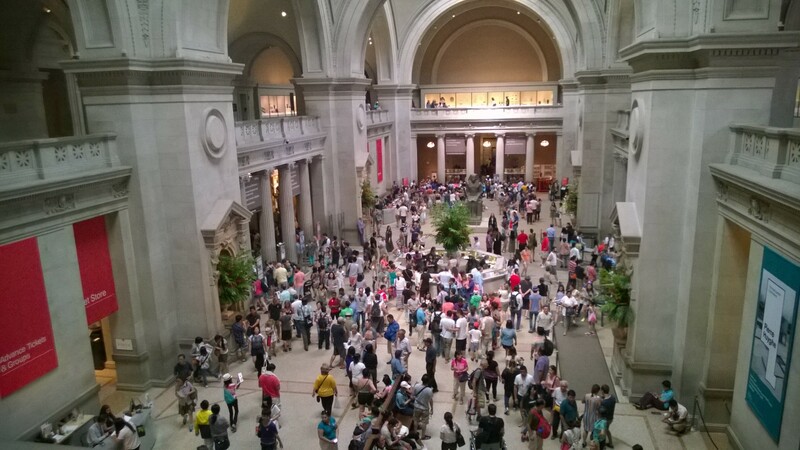 On the other side of Central Park is the Metropolitan Museum of Art. 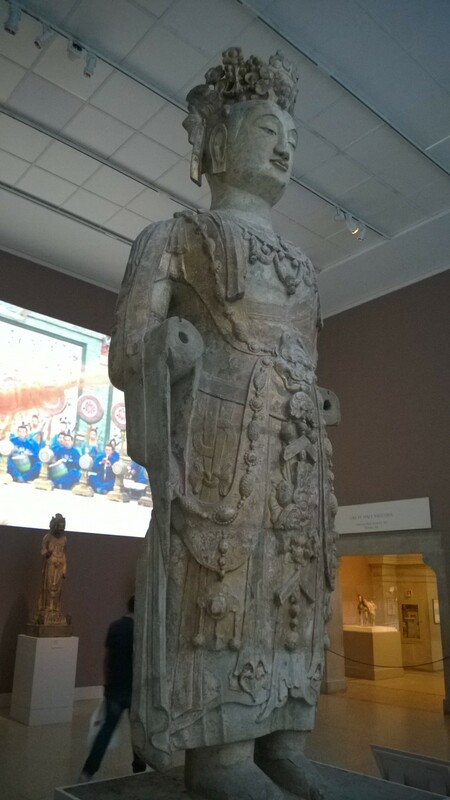 And I must admit, this museum is HUGE. With an amazing collection of exhibits and artifacts from many different eras. It is like the Louvre, but in the Great Hall, it is like the zoo! 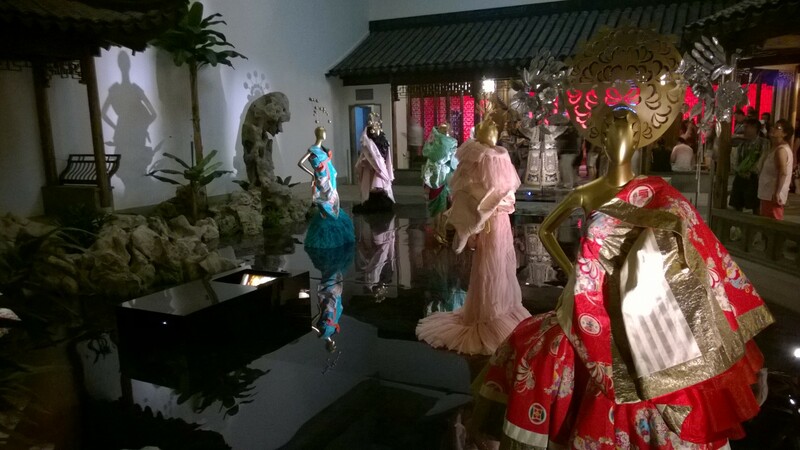 We checked out the special exhibit on the China: Through the Looking Glass. The arrangement, design and modern approaches in this exhibit were quite impressive and hard to describe or represent in pictures. Very well done. 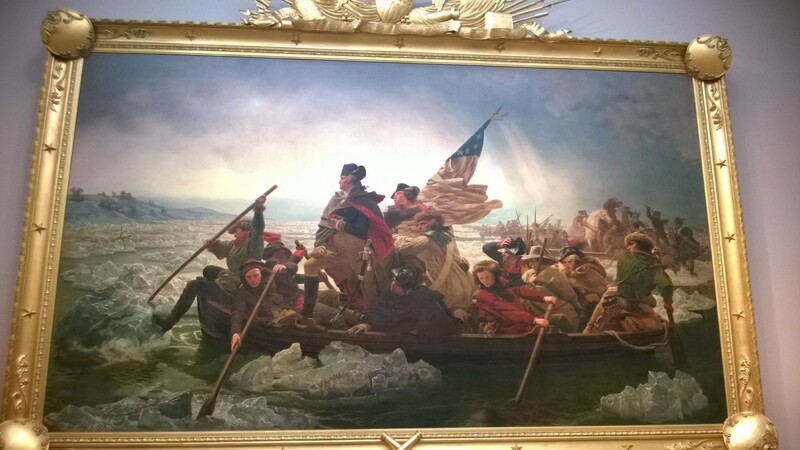 I do have to admit, even though I am not an American History aficionado, seeing this original piece of art with George Washington and the American Revolution was pretty cool. 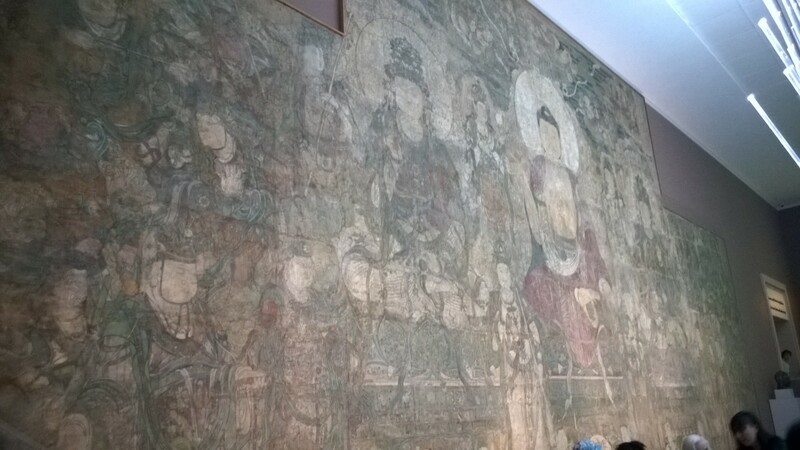 I had no idea this was a 20 foot long wall painting…did anyone else? 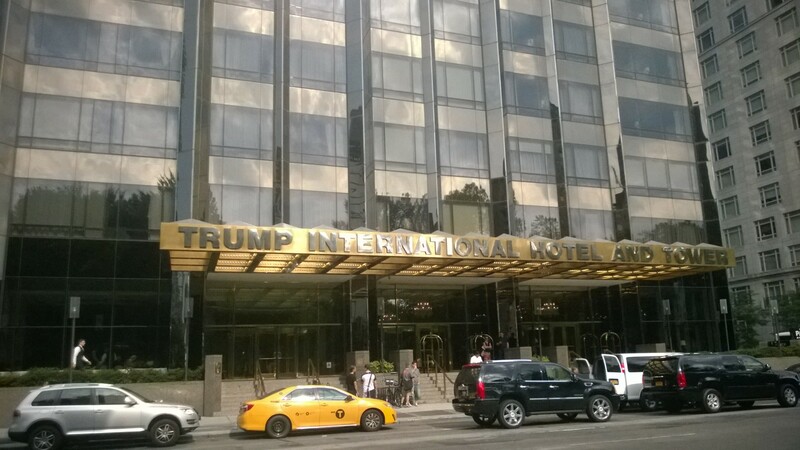 Here is another blog post of NYC in the winter on a different business trip. 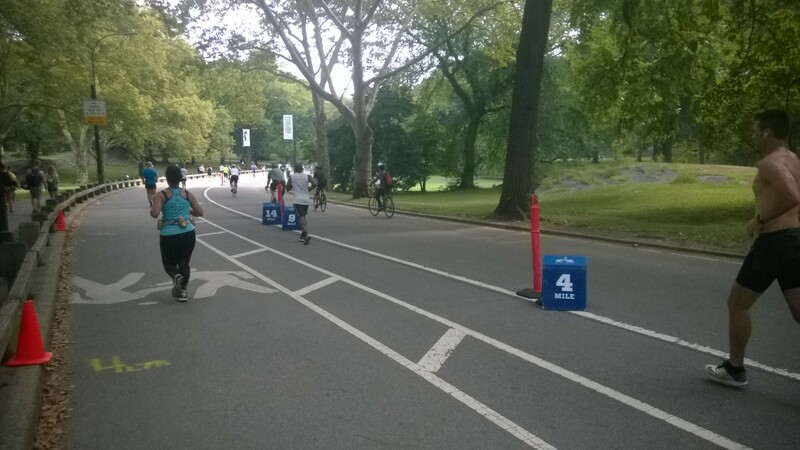 This entry was posted in Running, Travel and tagged Art, Central Park, Museum, New York City, Running, Travel. Bookmark the permalink.